Unbelievable sales on cheap sweaters! 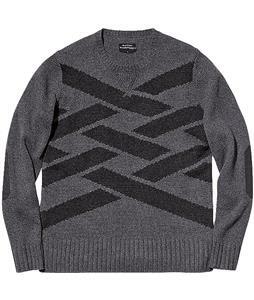 You could save over 50% on quality sweaters. 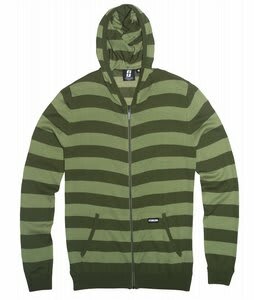 Shop brands like Burton, Forum, Nomis and more at the best prices available anywhere! These brand new sweaters are comfortable, stylish and durable. We'll ship them out within 24 hours of purchase, Monday-Friday. We offer a 100% satisfaction guarantee on all our Snowboard Gear.